Far away from the hustle and bustle of city traffic is located Navalur, a serene, green and quiet locality where every buyer can find modern homes and flats that are ready to occupy. Homes in Navalur are far only from the noise and the rush of city life. 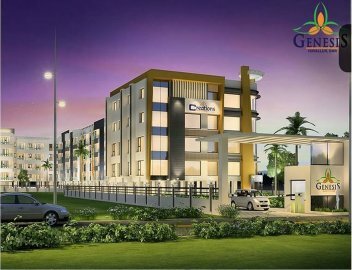 The locality lies very close to Old Mahabalipuram Road (OMR), East Coast Road (ECR) and the adjoining IT corridor which provides ample connectivity to the whole of Chennai. Hiranandani Tiana has 33 floors which are structured to give its residents a splendid view. There are 2 and 3 BHK apartments which have spacious rooms and amenities like ventilation, etc. They also have a common club house where there is gymnasium, swimming pool and other sports facilities. The membership of the club house is for those who give the membership payments and also observe the rules and regulations. There are 2 BHK and 3 BHK flats for sale and is constructed by House of Hiranandani which is at Navalur, Chennai. 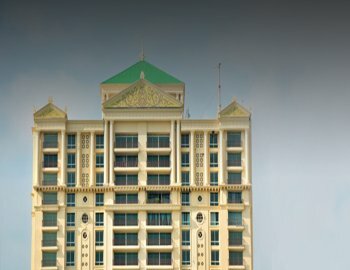 Hiranandani Amalfi is a 35 storied complex. The structure of the community is unique because the grandiose architecture. There is a common club house which has gymnasium, swimming pool and sports facilities. The rights of the club house can be transferred on a temporary basis to the allotted tenant. 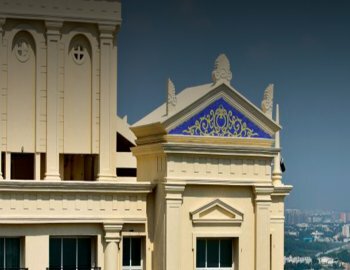 There are 3 BHK apartments constructed by House of Hiranandani which has a personal deck area and also a contemporary kitchen and a separate maid room and puja room. 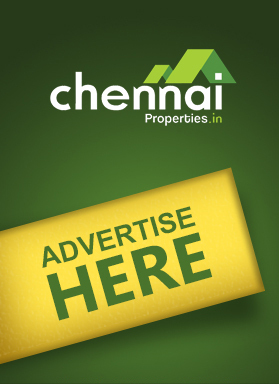 There is a flat for sale located in Navalur,Chennai. It is developed by Olympia Opaline Sequel from Olympia Group. Be it a young couple, a group of students or working executives or a single working individual... Olympia Opaline Sequel is the destination for you. They offer 3 bhk residential apartment designed to experience the next generation of luxury living. 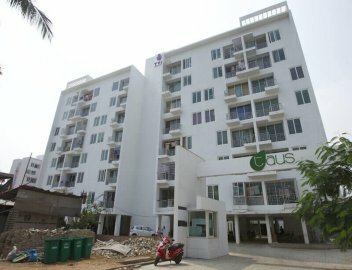 TVH TAUS is a flat in Navalur,Chennai which is well engrossed with different quality materials and granite set kitchens. 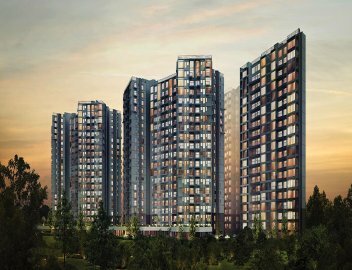 The different amenities offered by this project are a playground for children, 24 hours security, intercom facilities, spacious lobby, excellent fire and safety system, a power back up system and much more. This apartment is presented by True Value Homes India Pvt Ltd and has 3 bhk apartment available for sale dotted with finest amenities and facilities around.